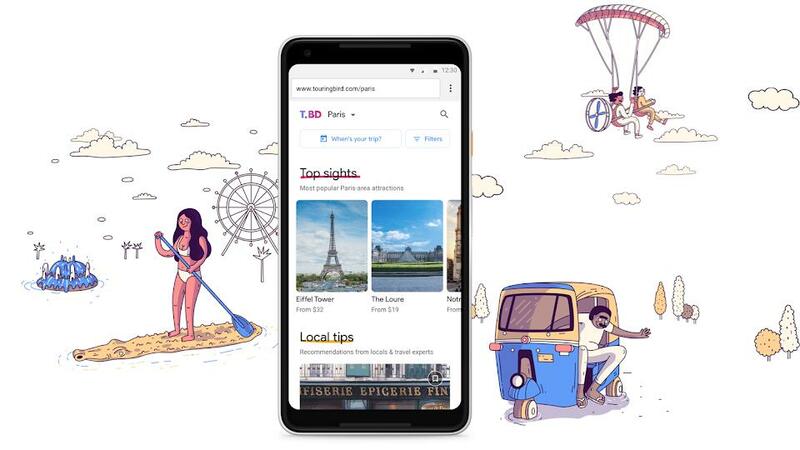 Back in July, Uber announced that Venmo, PayPal's strange mobile payment service/social media feed combo, would be added as a payment method "in the coming weeks." 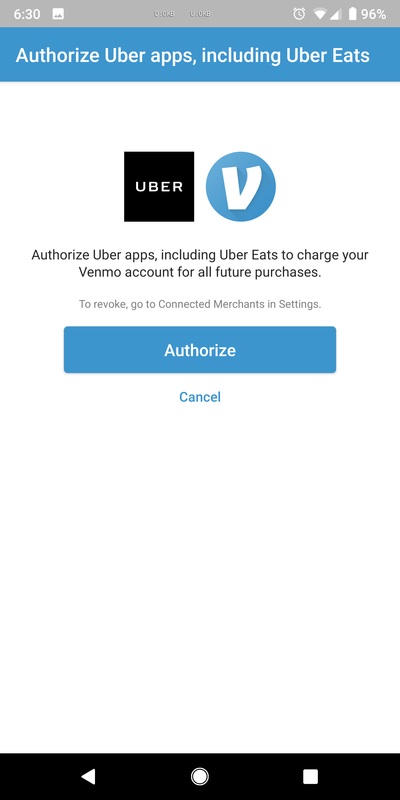 It's been about seven weeks since then, and Venmo support has just gone live for both Uber and Uber Eats. Our big boss Artem just received an email from Uber informing him of the news, and he was able to confirm that it is indeed live by adding his Venmo account via the Uber app. Doing so automatically adds it to the Uber Eats app as well. And in the event that your Venmo balance isn't enough to cover the ride or food that you've ordered, a different payment method that you have linked can cover it without any extra fees. 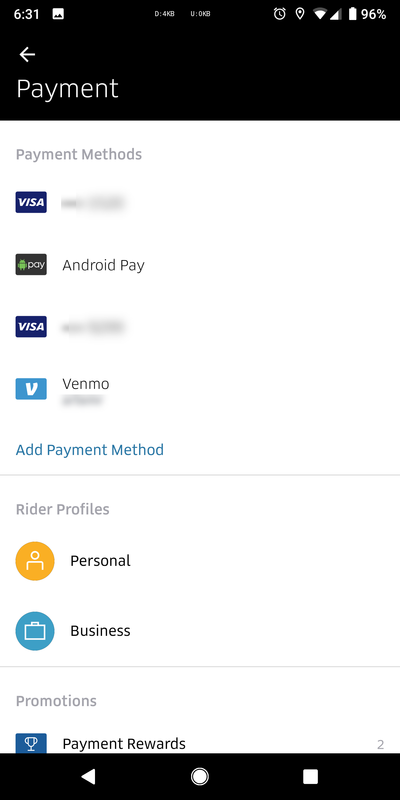 But you haven't even heard the most important part of this addition yet - Uber and Uber Eats emoji in Venmo. If the various car and food-related emoji were just getting a bit stale and you'd like to show off to your friends how willing you are to use fresh new emoji, this will surely do the trick. 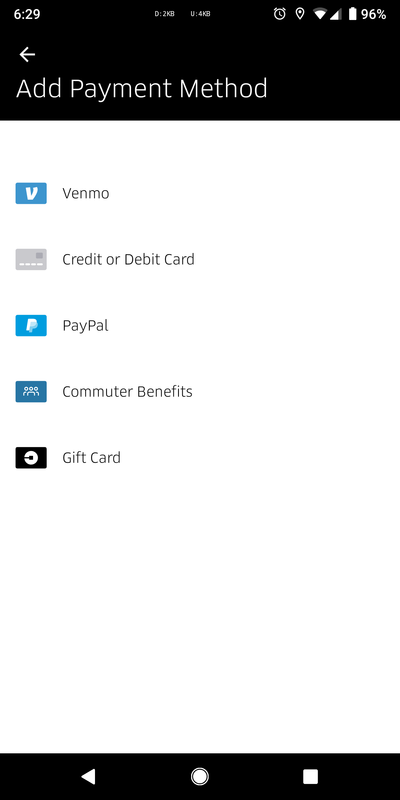 Since Venmo in general only currently works in the US, this new payment method is obviously restricted to the US as well. Let us know if the option to add Venmo has appeared for you in either Uber app. Weekend poll: Do you typically disable the flash on your phone's camera?